The world’s best athletes smoke weed. 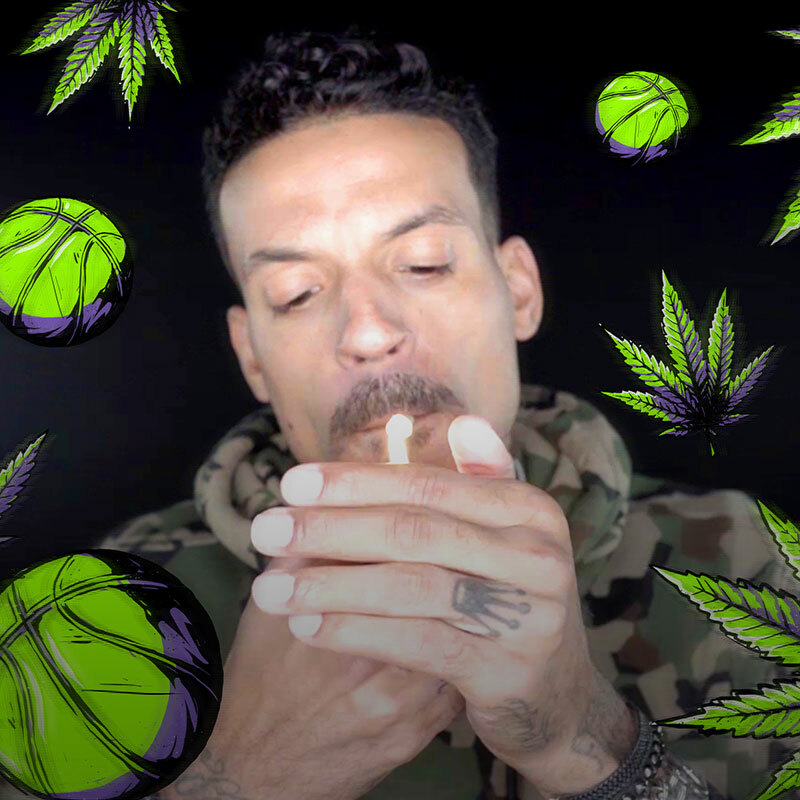 NBA & NFL VETERANS SMOKED WITH B/R TO PROVE THAT TIMES ARE CHANGING KEEP WATCHING FOR REAL TALK ON: CLOSET SMOKERS, PLAYING HIGH, TREATING PAIN, DRUG TESTS, RULE CHANGES, AND...KAZAAM? HOW MUCH OF THE NBA SMOKES WEED, REALLY? 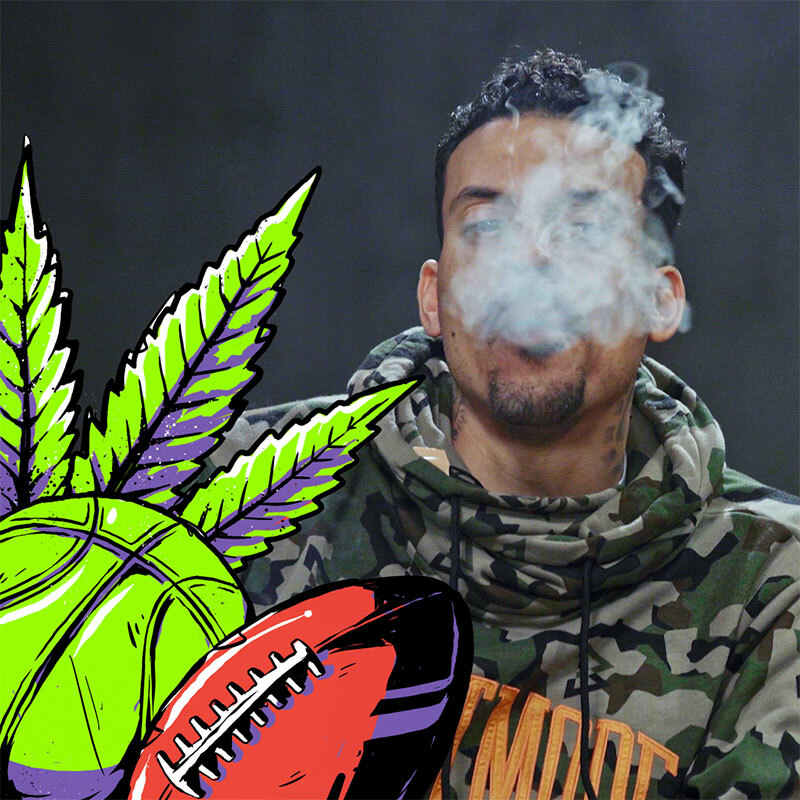 HOW MUCH OF THE NFL SMOKES WEED, REALLY? DOES CANNABIS HELP WITH PAIN? HIGH TAKES: IS SPACE JAM TRASH? WHO WOULD YOU SMOKE WITH? HOW DOES CANNABIS BENEFIT YOUR LIFE? DID YOU EVER PLAY HIGH? WHAT WAS YOUR GAME-DAY ROUTINE? © 2018 Bleacher Report, Inc. Turner Broadcasting System, Inc. All Rights Reserved. BleacherReport.com is part of Bleacher Report – Turner Sports Network, part of the Turner Sports and Entertainment Network.